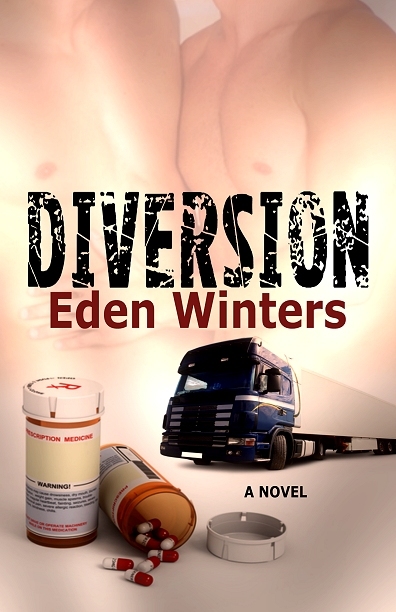 Magnolias and Men M/M Romance With a Southern Accent: Diversion has a Cover! Not as dark as my usual novel covers, is it? And definitely suits the story!